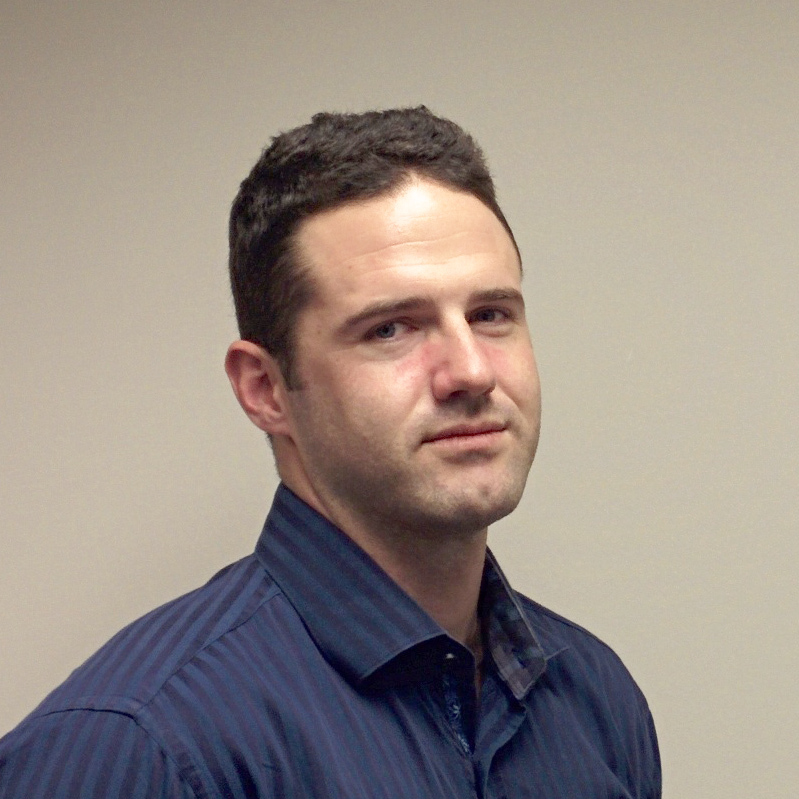 The Skillman Corporation is proud to announce Nate Preston has joined the team at Skillman’s Kalamazoo office. Most recently a member of the Turner Construction Company and Birchwood Construction Company, Preston will assume the position of Project Engineer at Skillman. He is a graduate of Ferris State University in Big Rapids, Michigan, and he holds a Master of Science in Design-Build from Auburn University. After years of work in Arizona and California, he is happy to return to Michigan. “I am grateful for the opportunity to serve the region in which I grew up, and I am looking forward to the future at Skillman,” said Preston.